Some people look at their living room and know something is missing. Often, it is the availability and style of seating that is throwing them off. 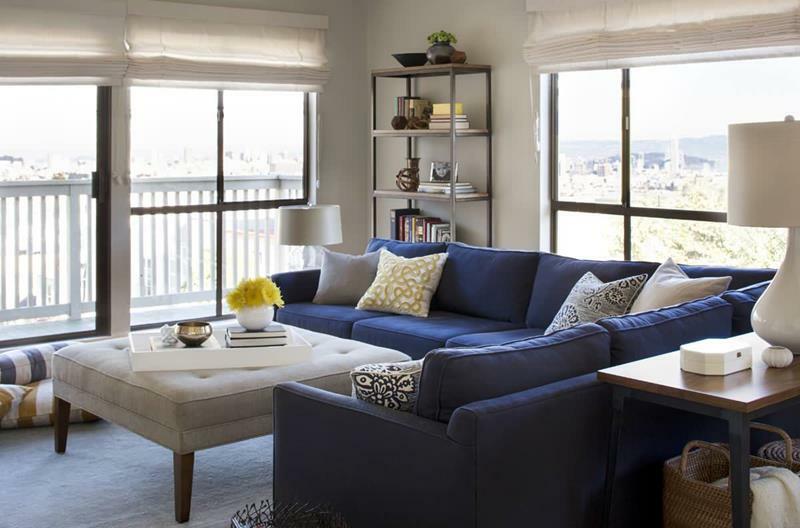 One thing we’ve learned is that sectional sofas can transform a living room. Sectionals make living rooms functional while also keeping them stylish. Many people don’t consider them because they think they will be too much, but they can be used to complement the whole living room area. 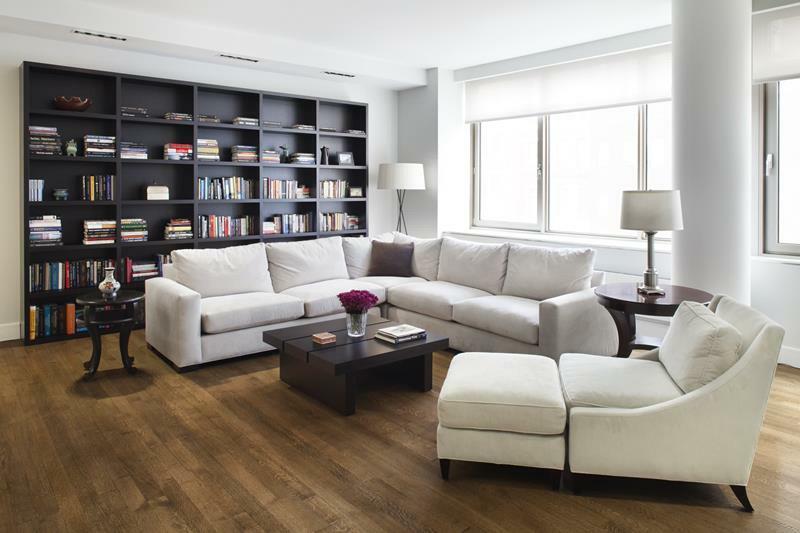 Below, we are going to show you more than 20 living rooms that utilize sectionals and we know you’ll be impressed. You will see sectionals that give you a wide range of options. You’ll love how well they blend with their environments. 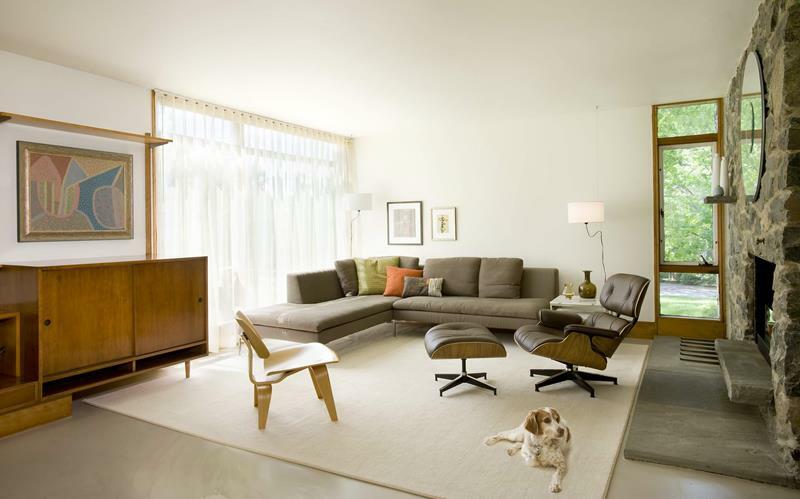 You may also pick up some living room arrangement ideas to incorporate into your living room. 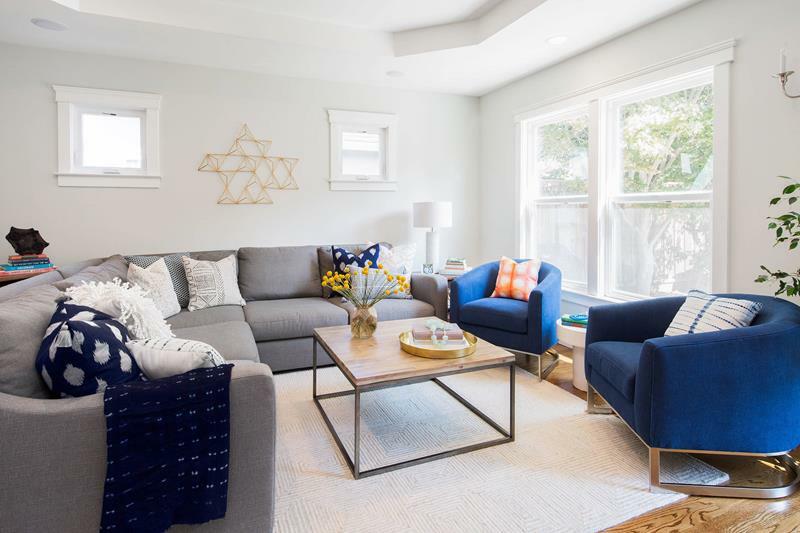 Whether you are redesigning an existing space or starting from scratch, we think you will be considering a sectional for your next living room. 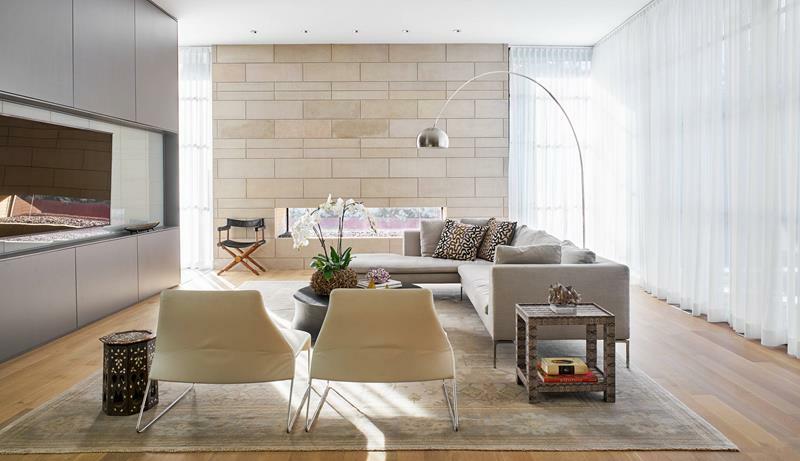 We’ll take this beautiful contemporary living room any time. With a wonderful sectional, this space has a loft style that is hard to beat. This space is minimal and we love it. 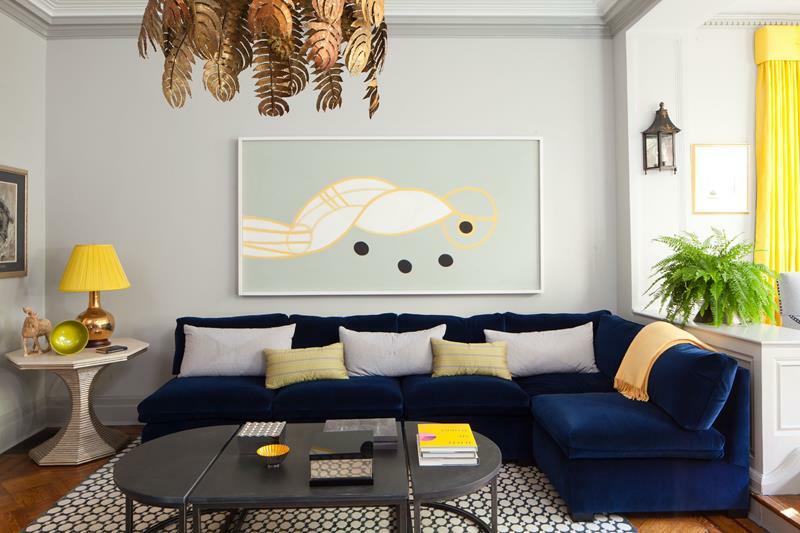 With a unique decor and art style, the sectional is a perfect color match for this space. Earth tones are usually subdued and have a wide range, but here you see those ranges working together to complement the hardwood floor and gray wall. 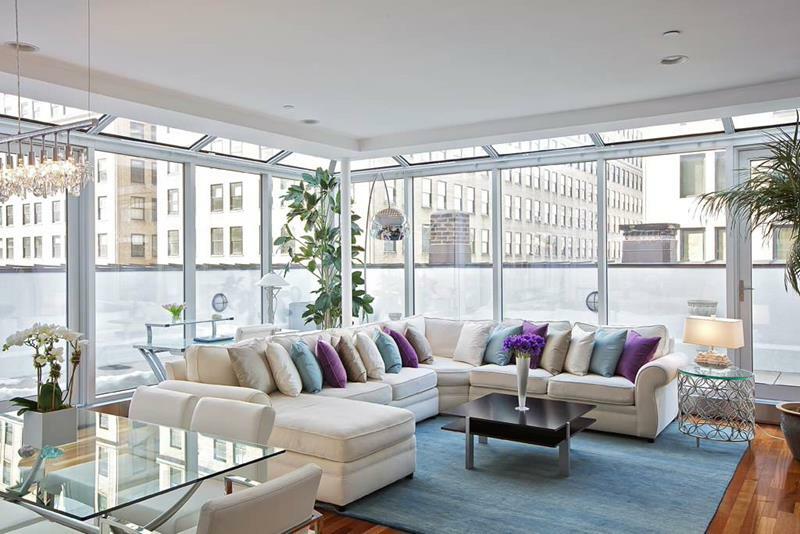 This room has an abundance of natural light thanks to the many windows and the fabric color inside is amazing. We love the life this sectional brings the living room. 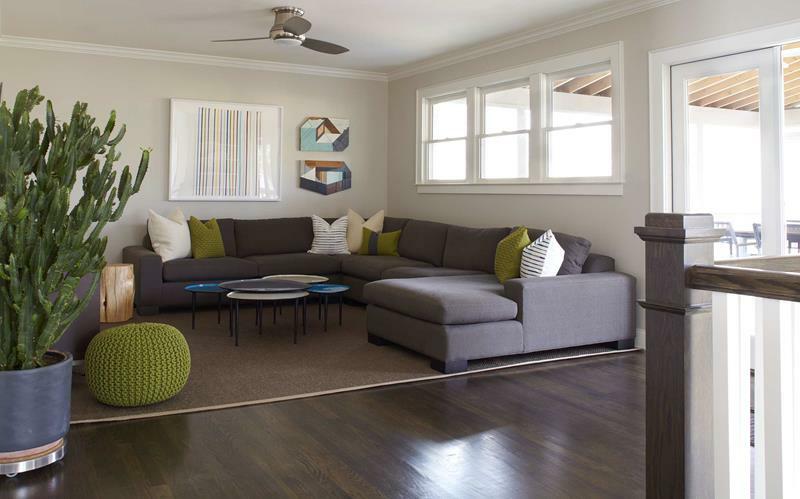 This contemporary living room has a great color and pattern scheme that works well with the darker hardwood floor. A sectional in two sections. What a brilliant design idea that works well in this city style loft. 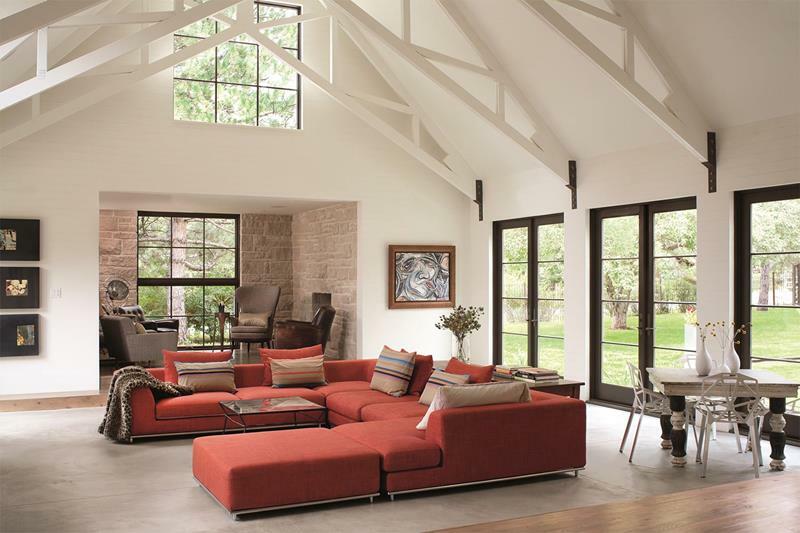 This sectional is a wonderful burnt orange, bringing a darker color into this light living room. 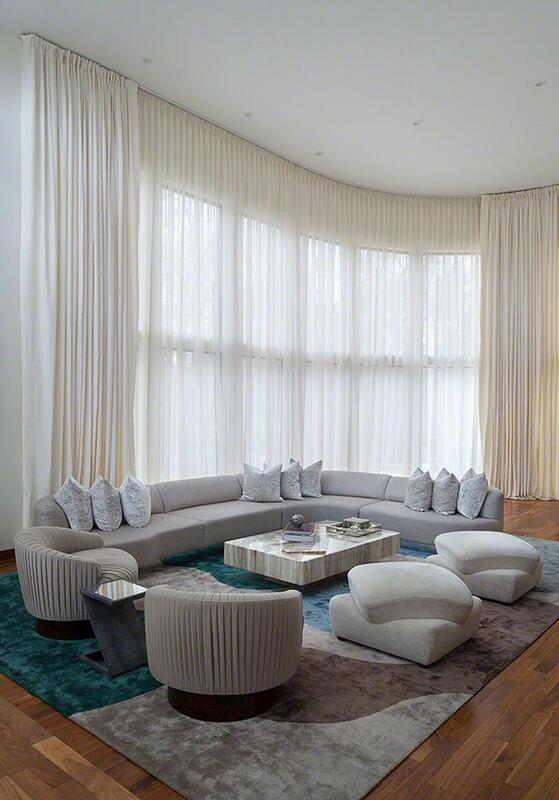 Sometimes a living room is just elegant thanks to a piece of furniture, and this sectional brings the elegance. It is simple, making it that much more stylish. 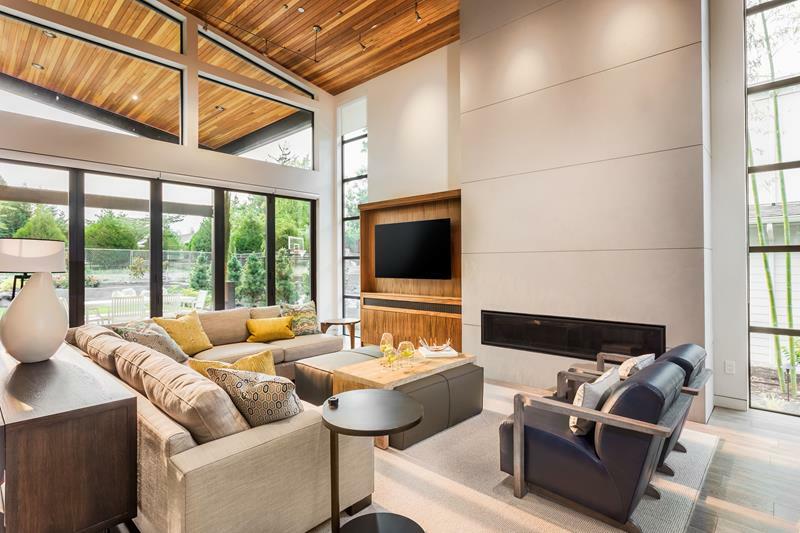 Plenty of natural light shines into this living room to show off a sleek contemporary design. 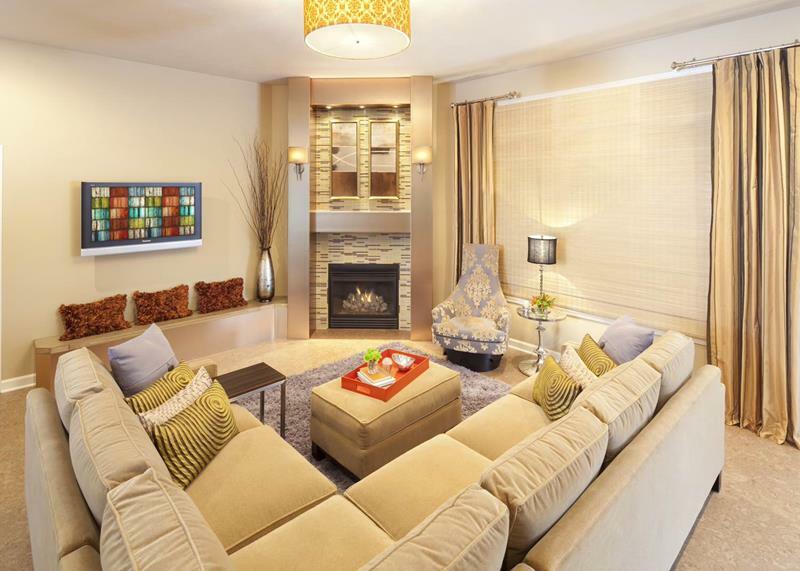 The beige sectional is balanced with some subdued yellow pillows. 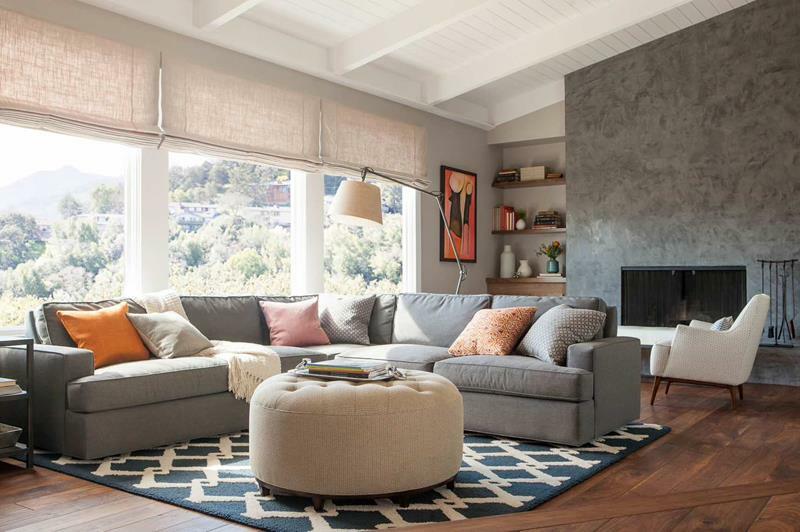 The sectional sofa here is a calm gray and is perfect for this space. With it, you can use plenty of color to contrast it in the natural light. 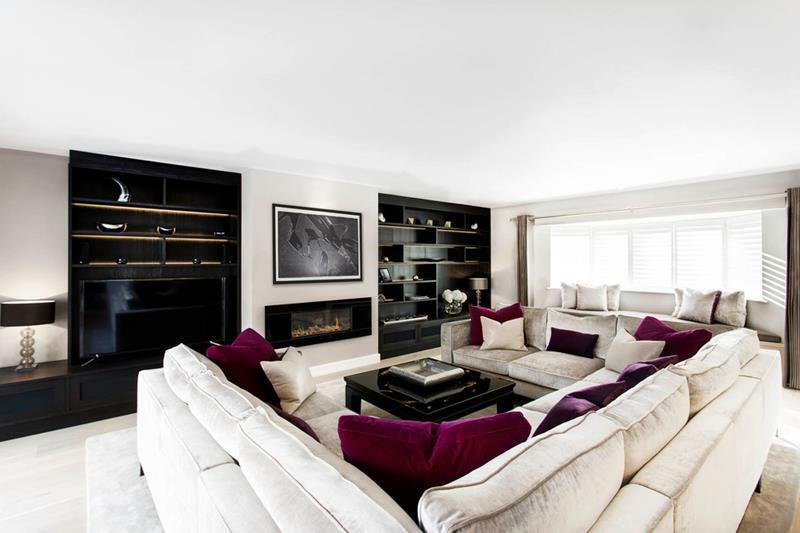 This room is full of light and dark contrasts and the sectional plays against them well. With a light design and deep purple pillows, this is a fantastic look. 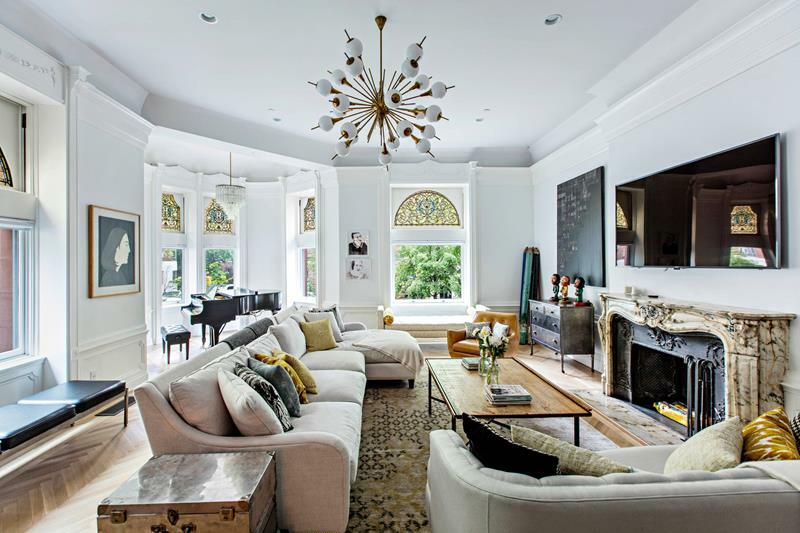 Light and lively, this living room has a wonderfully unique style. 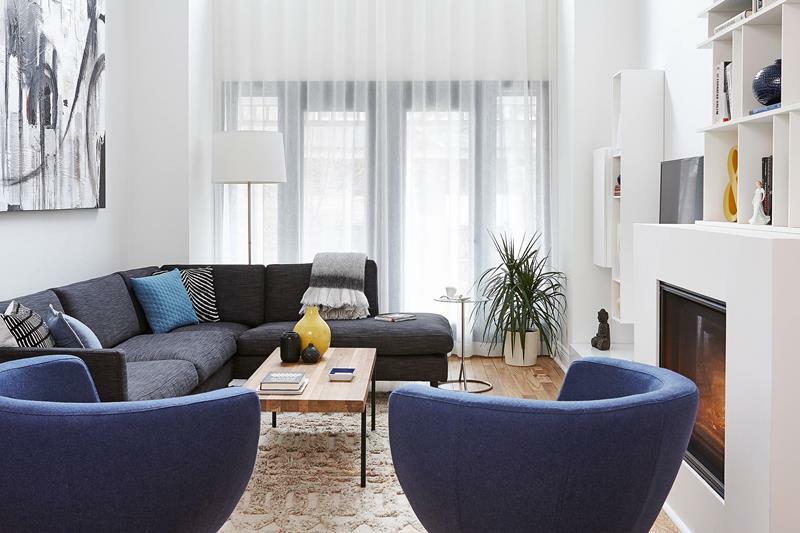 The dark blue sectional brings a perfect contrast to this space. Open and featuring plenty of space, this living room easily fits this large and comfortable sectional. You’ll have plenty of room to entertain family and friends. Minimal and contemporary are popular, and this room shows you how it’s done. 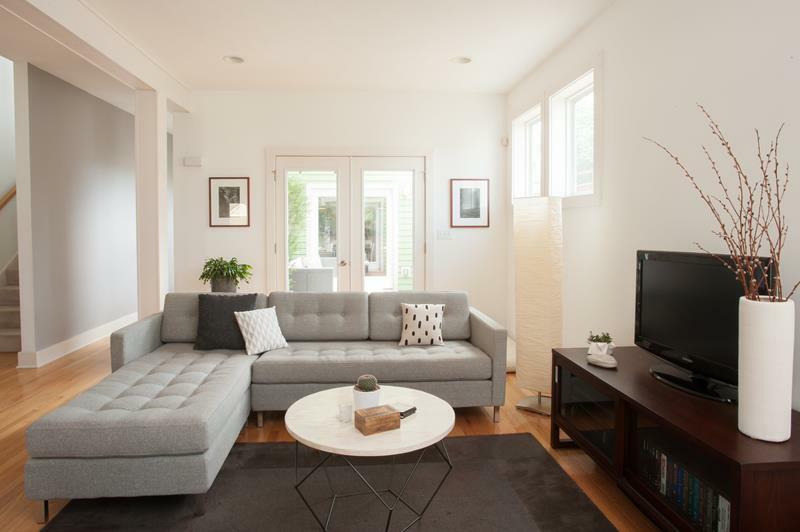 With a beautiful light style, this simple sectional does the job. Multiple styles are at work in this living room and the sectional does its job to balance them nicely. Nothing overly audacious here. Just a simple sectional that serves its purpose in a minimally designed living room. 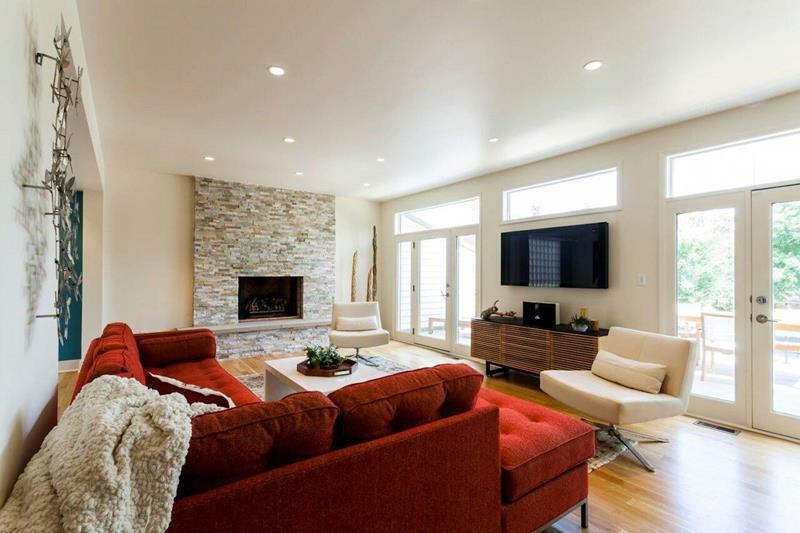 We love the natural style in this living room, from the hardwood furniture to the stone fireplace. The earth tones of the sectional and furniture are great here. A simple yet brilliant color scheme works well in this living room and the gray sectional and furniture doesn’t overwhelm. It fits in perfectly. 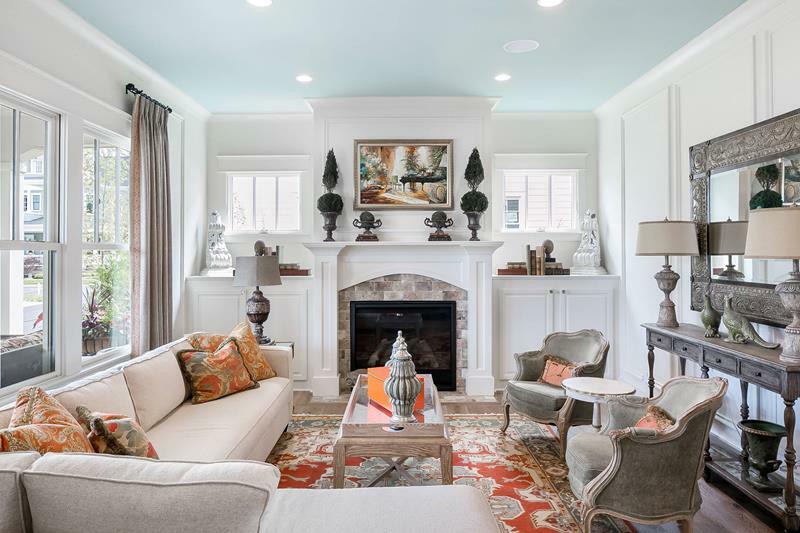 Photo by KannCept Design, Inc.
With a mix of modern and traditional styles in this living room, this beige sectional matches the space perfectly. It has plenty of room for anything you need. Photo by Prestige Custom Building & Construction, Inc. This light sectional creates a wonderful contrast with the dark bookshelf, finishing up the sophisticated look of the living room. This cozy room has plenty of natural light along with places for everyone to relax. This light sectional matches the furniture around the living room perfectly. The sectional is blue and is is matched perfectly by the light table. We live the simple furniture around this space. Pull up a seat in this contemporary space. With wonderful chairs and great decor, this sectional is a perfect match.